Worthing Archery Club is delighted to announce that it has three new Level 1 coaches bringing the clubs total to 7 coaches. Linda (Membership Secretary), Nicky and Neil (Treasurer) successfully completed their 1st4sport coaching course and assessment. With much self-determination and many hours of practice they achieved their much deserved goal. The course was a challenging process, which tested their resolve in more ways than they expected and the final assessment was six hours outside is near freezing temperatures. They would like to offer their thanks to their mentors, and existing club coaches, Isla, Paul and Andrew for all their help and support. They all look forward to honing their newly acquired skills at the next beginners courses this April. Any club member wishing some further coaching is encouraged to contact any of our coaches who will be more than happy to arrange a time to work with you on developing your form and technique. Archery is an inclusive sport, a sport that anyone with a disability can participate in with just a little pre-planning and minor modifications. Accessibility to the shooting line for example, can be achieved by a helpful push of a wheelchair and collecting arrows and scoring can be done by other club members. We at Worthing Archery Club will help in any way we can to accomodate anyone with a disability whether you wish to shoot casually or aspire to shoot for the County or even for Great Britain. The bow is one of the earliest forms of weapons and so archery has been around almost since the dawn of mankind. Whilst it is probable that in that time individuals with a disability learned to shoot a bow out of necessity and later for leisure it wasn't really until the 1940's when archery was actively thought of as a sport that disabled people could not only participate in but also compete in. 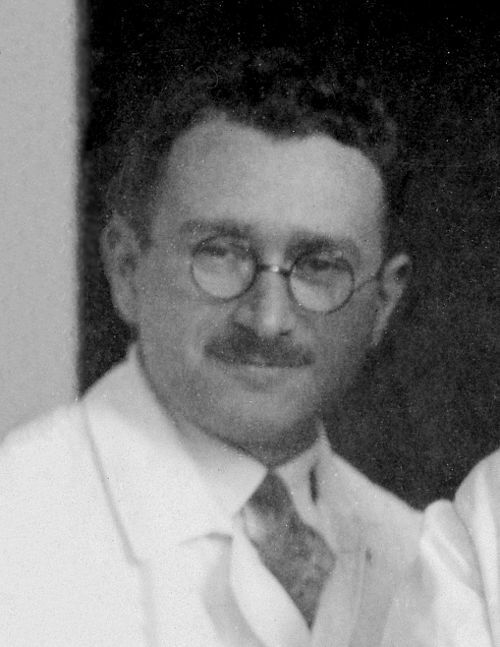 Dr Ludwig Guttman organised an archery and javelin competition for patients at what originally was called the Ministry of Pensions Spinal Centre at Stoke Mandeville Hospital held on 28 July 1948 to coincide with the opening of the 1948 Olympic Games. These modest beginnings of an archery competition with 14 male and two female competitors, led to the creation of an annual Stoke-Mandeville Games and later the Paralympic Games was born. When the first Paralympics was held in 1960 in Rome, para archery was part of the programme where it has remained ever since. Mechanical releases for the bow, mouth tabs, slings, or bow mounts for people who have limited arm movement. An assistant may nock the arrow onto the bow. Equipment may be used such as a wheelchair bow stringer, bow sling, amputee adapter device, or adapted archery bow. If you would like to take your archery further then we can arrange for classification at Stoke Mandaville thorough the British Wheelchair Archery Association if required and we can also get professional advice from the BWAA on any adaptions that may be required to help you with your archery. Worthing Archery Club is fully compliant with the Equality Act 2010 with regard to reasonable adjustments direct and indirect discrimination. We are however limited to what we can do to the land due to the landowner and the ground can become quite muddy but if you are determined it shouldn’t be a limiting factor. You’re welcome to come along and see our facilities before you take a beginner’s course -please contact our Secretary to arrange a convenient date and time. A disability shouldn’t be a barrier to enjoying archery.